EP. 68: LIVE PODCAST TOUR PHOENIX: HOW TO GET FOCUSED WHEN YOU’RE NOT SURE WHAT TO DO! It’s hard to get clear about the direction of your life–or do ANYTHING–when you FEEL STUCK, unfocused, or totally overwhelmed! You know what else is hard? When you think you’ve got it “figured out” and you start down that road–and then things don’t seem to work out. That’s why we brought out the big guns to help us out! Experts at life and getting UNSTUCK! Mike and Ashley Lemieux! 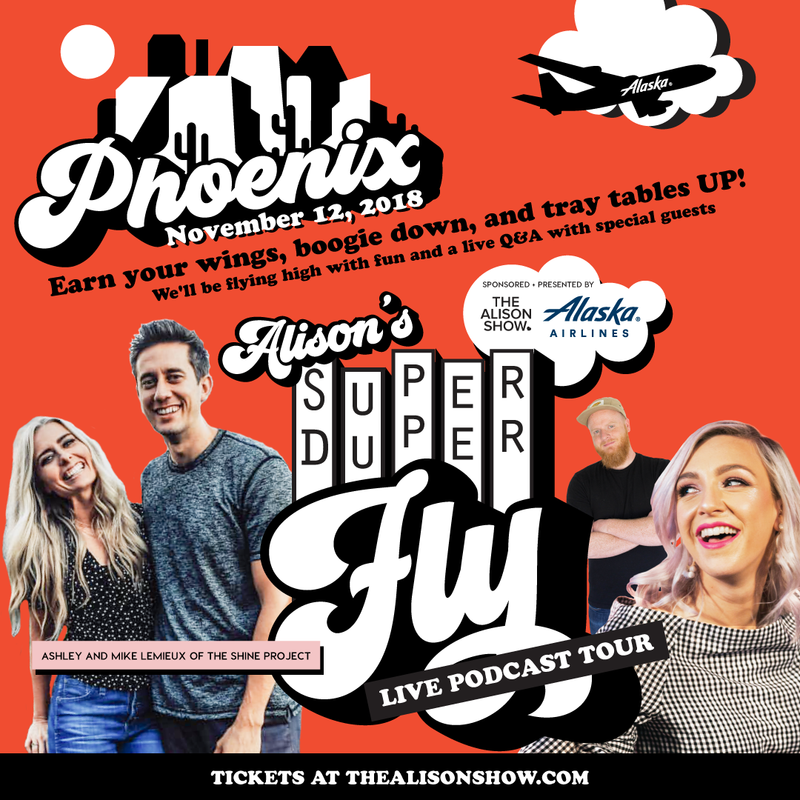 On our Phoenix Super Duper Fly Podcast tour stop–this power couple shares some incredible tips and stories that I KNOW will help shift your perspective no matter WHAT you’ve got going on right now. So get ready to soar through some tough turbulence with @ashleyklemieux @mikelemieux and ERIC TOO! Want to take all this to the next level and see REAL change in your life? Click Here to learn more and join my Awesome On Demand membership! Don’t get stuck, prices go up February 1st! Awesome With Alison Ep. 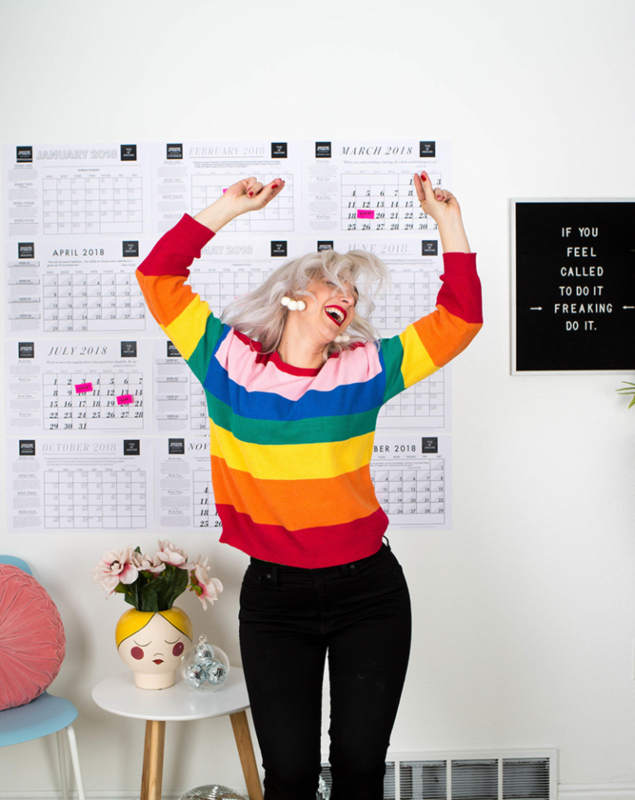 67: LIVE TOUR PROVO: Getting clear about the direction of your life!